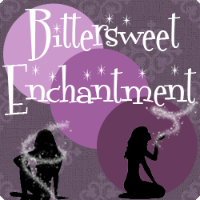 Bittersweet Enchantment: Cover Reveal: A Beauty so Beastly by RaShelle Workman + Giveaway! 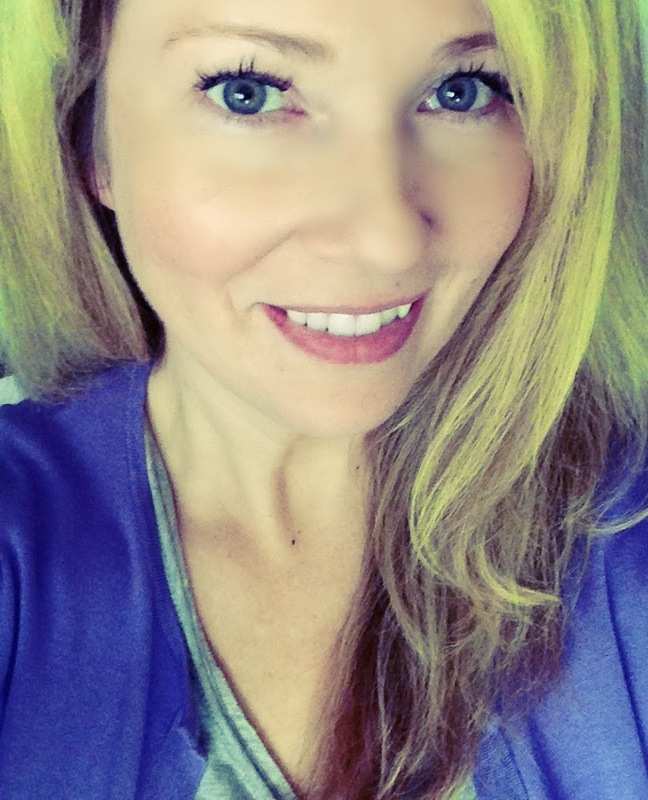 Cover Reveal: A Beauty so Beastly by RaShelle Workman + Giveaway! 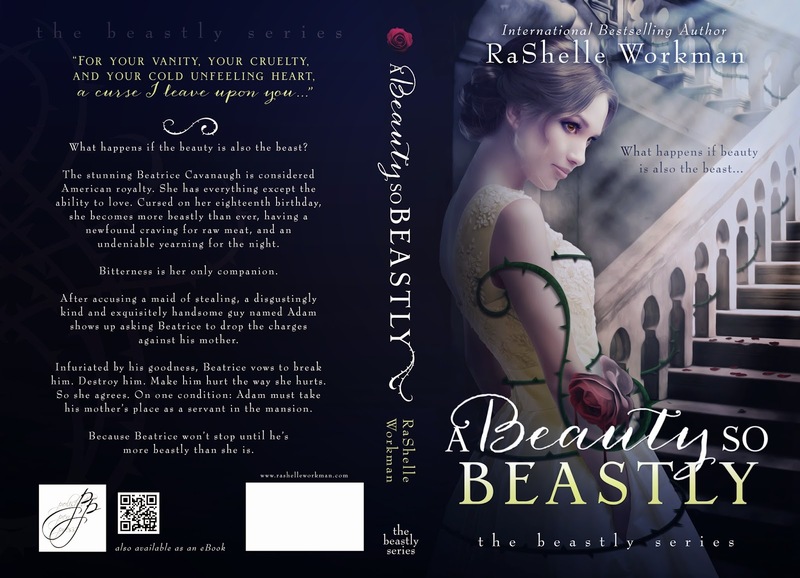 Today I am thrilled to bring the official cover reveal for author RaShelle Workman's new novel, A BEAUTY SO BEASTLY. I am super excited to read this book and the cover is BEAUTIFUL! 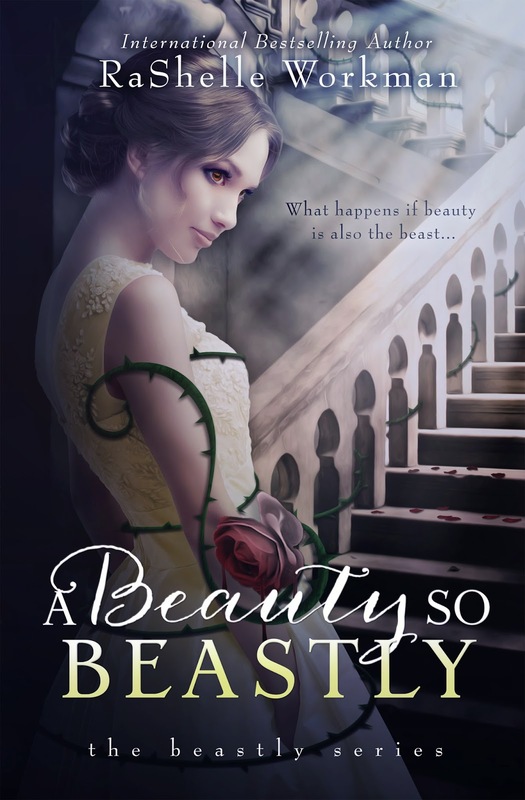 Special Note: A BEAUTY SO BEASLTY will be available for 99 cents until its release date on July 3rd! Then it'll go up to $2.99. So pre-order now! 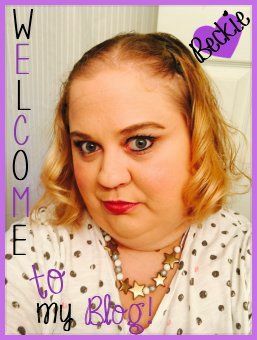 RaShelle is giving away $25 Paypal cash during the cover reveal! 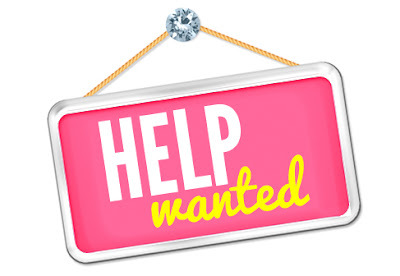 To enter please use the form below. Open ITNL!